Dr. Cindy Cassell is available for Consultations at local Universities and Sports Medicine Centers. She has provided Executive Health services and Nutrition and Health Coaching for The Center for Integrative and Health and Wellness at University of Cincinnati College of Medicine. Integrative medicine combines conventional medicine with evidence-based complementary therapies such as mindfulness approaches, nutrition and health coaching, acupuncture, massage therapy, yoga therapy and stress reduction techniques for optimal healing. Dr. Cindy Cassell is available for Consultations at the Kettering Health Network Sports Medicine Center. 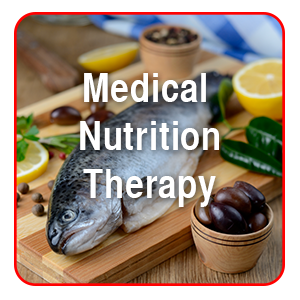 Learn how to manage your health and nutrition needs while enjoying the food you love. 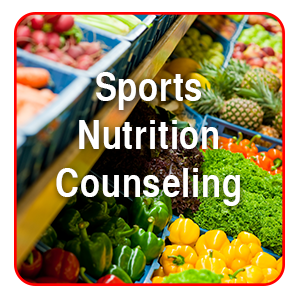 Dr. Cindy Cassell can help you develop skills related to nutrition choices, physical activity, stress management, and behavior modification. All nutrition plans are individualized. You will learn how much protein, carbohydrate, and fat is in your current diet; as well as any nutrients that your diet may be deficient in such as zinc, calcium, or iron. Athletes will receive information on caloric intake directed towards performance enhancement. You will also be guided on what to eat and drink before, during, and after events and training sessions. 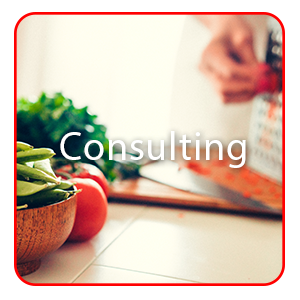 Food coaching which includes analysis of your favorite restaurants with attention to convenience, budget, nutritional content, and personal likes and dislikes is also available. The UC Staff can provide follow-up nutritional e-mails to provide ongoing expert advice.